He had earlier linked up with Krept, Tinie Tempah and Ellie Goulding at his BRIT's afterparty. 5. 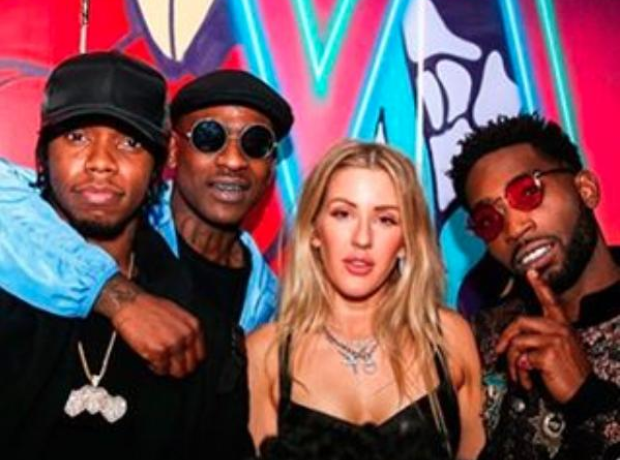 He had earlier linked up with Krept, Tinie Tempah and Ellie Goulding at his BRIT's afterparty.